Odisha Sub-ordinate Staff Selection Commission (OSSSC) has released a notification for the recruitment of 219 Excise Constables. 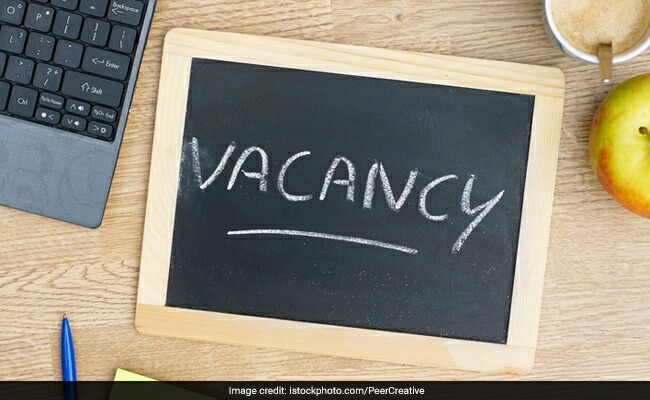 NEW DELHI: Odisha Sub-ordinate Staff Selection Commission (OSSSC) has released a notification for the recruitment of 219 Excise Constables. Candidates who fulfill the eligibility criteria can apply for the recruitment online till November 12, 2018. Candidates will be selected for appointment on the basis of a written test and Physical Efficiency Test (PET). Candidate must have passed High School Certificate examination or equivalent examination. Candidate must have passed middle school with Odia as a language subject or matriculation with Odia as medium or passed in Odia language subject in class 7th or above or passed a test in Odia in Middle English School Standard conducted by School and Mass Education department. Candidates who fulfill the eligibility criteria can apply online on the official OSSSC website: www.osssc.gov.in. General/OBC candidates have to pay Rs. 100 either online or through E-Challan to account ‘0051-P.S.C.-104-UPSC/SSC-Examination Fee-0047-Fees Collected for conducting Examination by OSSSC – 02213’. SC/ST candidates don’t have to pay any fee.